Gloucestershire defeated Glamorgan in a Second XI T20 double-header in Newport after impressive displays by the visitors. In the early game Gloucestershire won the toss and batted first and justified their decision by posting an impressive score of 210. Ruaidhri Smith took two wickets for the hosts, but a half-century by Chris Dent set Gloucestershire up to post an imposing total. In reply Glamorgan were bowled out by the visitors for 150 with George Drissell inflicting the damage on the hosts taking four wickets on their way to a 60-run win. In the later game the Welsh county won the toss and decided to field but were once again thwarted by Gloucestershire opener Dent who hit off 33 balls before falling to Callum Taylor. 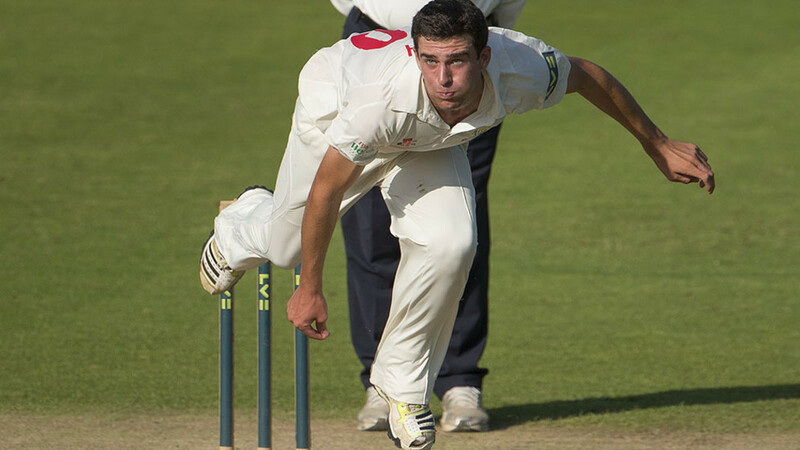 Taylor went on to dismiss George Hankins as Gloucestershire set Glamorgan a target of 188. Drissell once again hampered the hosts taking another four wickets, increasing his tally to eight across the two games. Glamorgan were restricted to 152 in their response as Gloucestershire came out victorious over the double header.